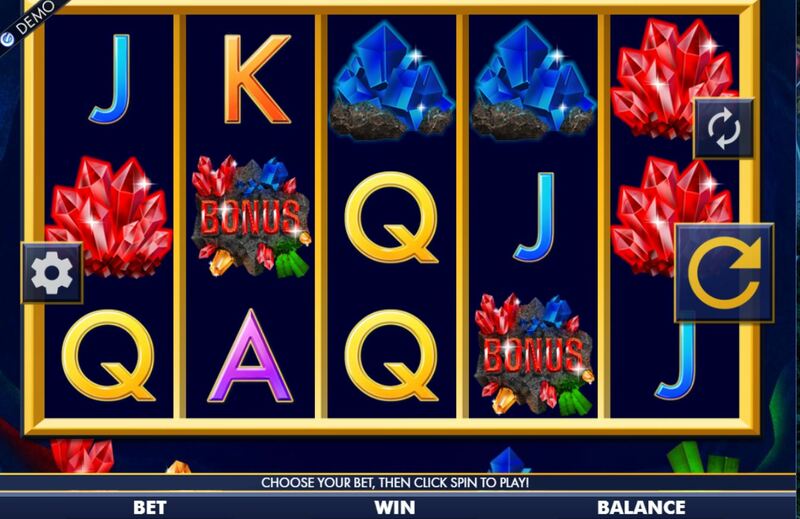 Riches In The Rough slot from Genesis Gaming is not themed on golf as one may think but digging for gemstones. 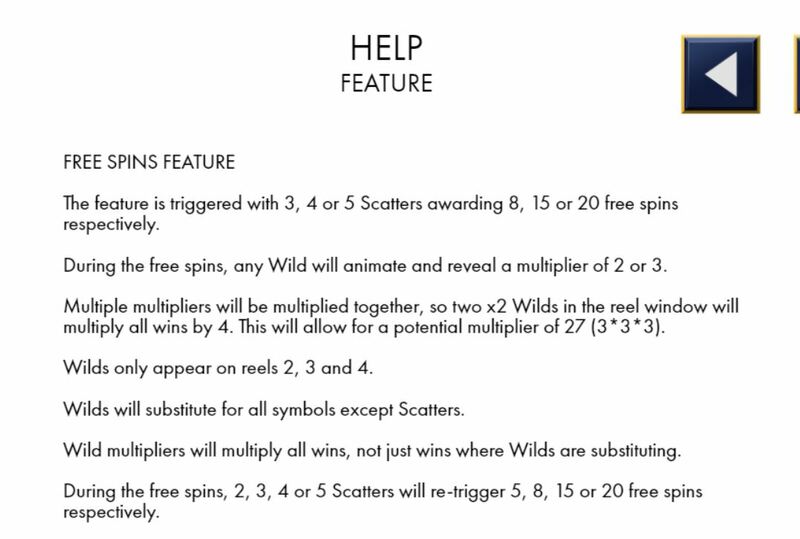 There are 243 ways to win over 5 reels and 3 row with 1x Wilds on reels 2, 3 and 4. 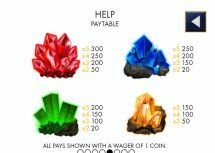 Symbols are all single and scatters appear on all reels in the form of multi-coloured gems in rocks. You can win 8, 15 or 20 spins with not only similar retriggers but 5 extra spins for 2 scatters too. 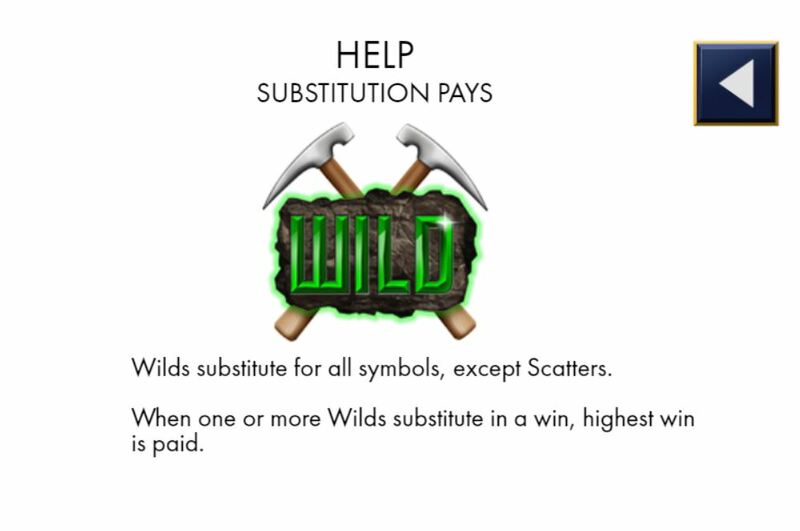 Wilds are randomly allocated 2 or 3x multipliers if involved in wins so 27x is achievable. It’s basically a 243way version of Aristocrat’s Jaguar Mist or Bally’s Thunderhorn. The RTP is 95.15%.